Where will the Turkish announcement about Saudis sending their troops to a Turkish airbase and planning a ground operation in Syria lead? RT asked experts about the effects of such an operation. Turkey confirmed that Saudi Arabia will send military personnel and fighter jets to Turkey’s Incirlik base located on the Syrian border to fight ISIS. Turkey's Foreign Minister Mevlut Cavusoglu also said Saturday that both Ankara and Riyadh are ready to launch a ground operation in Syria. The announcement came shortly after the Munich Security Conference, where major powers made a decision to implement the so-called “cessation of hostilities” in Syria. Reportedly, the agreement will come into force only next week. The parties also agreed to provide access to humanitarian aid in the conflict areas. 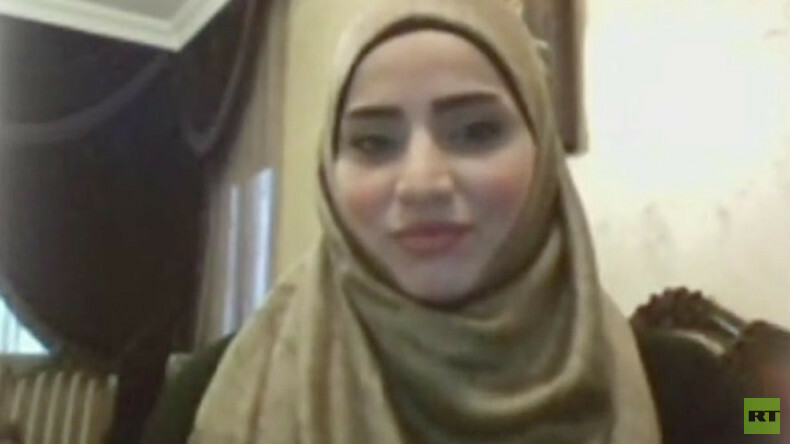 Political commentator Marwa Osman shared her opinion on this issue with RT. RT: Both Saudi Arabia and Turkey say they want the removal of the Syrian president. If they are to defeat Islamic State, what are they actually aiming to achieve with this possible ground incursion into Syria? Marwa Osman: First of all, let us ask why this ground incursion is to be taking place right now or in a couple of weeks. Why now, not four years ago, or two years ago, or when Russia began its intervention inside Syria? It is happening now because of the Aleppo gains for the Syrian Arab Army along with its allies and with the Russian army as well, in the air bombing the sites of ISIS and the sites of other terrorist groups. That is why they are very much concerned about getting their planes right now and getting their soldiers right now on the ground in Syria. But there is a big difference between getting the planes in the air and getting the soldiers – having their boots on Syrian soil. When we listen to the Turkish Foreign Minister and also to the military spokespeople – for example, Saudi [Ahmed] Al-Assiri, spokesperson for the military – when they say that we have to take out Assad first in order to take ISIS out – that is just complete nonsense... The Syrian Arab Army, which is led by President Bashar al-Assad, is the only force on the ground along with their allies who are fighting ISIS. You want to try and weaken the only system that is fighting ISIS? What kind of fight that would be? What kind of war would that be? They obviously are in paranoia for losing some parts of Aleppo for the sake of the Syrian Arab Army. They are obviously very much aggravated and frustrated about the fact that Russia has managed to stop the rout of the insurgents to the terrorists inside of Syria that are coming from Turkey. Again, the main question is: Why now? – Obviously, Aleppo. Will it happen? Well, two weeks is very short. We will know very soon. But if it happens, it will be catastrophic, not only obviously for the Syrian public, because they have been lost a lot of lives, they’ve been sacrificing for the past five years. But it will be a major mistake, a big mistake for Turkey and for Saudi Arabia, because we have Russia there, we have the allies of the Syrian Arab Army there, which are Iran and Hezbollah. It will be a battle that will not end unless bloodshed is spilled. It is very scary and very risky at the same time. 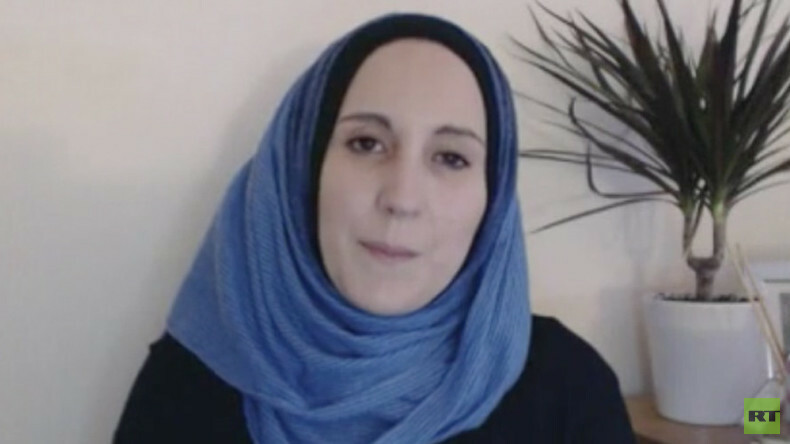 This new development might be harmful for the "cessation of hostilities" agreed upon in Munich, says Catherine Shakdam, director of programs at the Shafaqna Institute of Middle Eastern Studies in London. US Secretary of State John Kerry, speaking at the Munich Security Conference, warned against any destabilizing actions. But it’s now a question whether Turkey – a NATO member – and Saudi Arabia, a US ally, will listen to Washington. 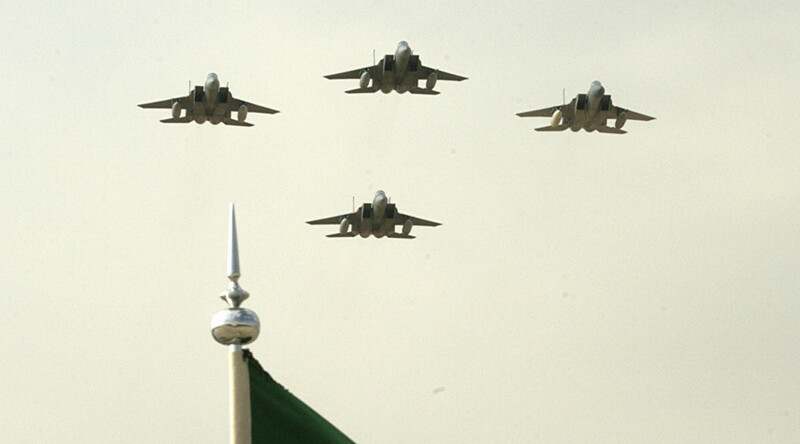 Catherine Shakdam: Washington for the longest time has had this idea that it could control Saudi Arabia. Now that is the other way around. The Saudi are quite clearly are controlling Washington, and only because they have immense pressure that they could exert in terms of Washington’s financial health. They need and they rely on the oil coming from Saudi Arabia. There is a big problem for Washington. Then again you have this Saudi lobby, which is basically financing and buying off politicians in Washington. So their interest is aligning not with what is good for the American people, but only what is good for their own pocket. I think you have now the dichotomy in Washington, where you have people, maybe like Mr. [John] Kerry, who are starting to realize that Saudi Arabia is not a good thing for America, not a good thing for the world and of course for the Middle East. And others who are quite willing to sell their soul to the devil, quite literally, trying to say: “Hey, it doesn’t matter as long as we make money – who cares?” But you should care. Saudi Arabia is creating this grand terror army. If you think they are going to stop at the Middle East, you need to think again. They are trying to carry the same narrative in Yemen; they are trying to do the same thing in Bahrain; they are trying to do the same thing everywhere. And this idea that Mr. Kerry mentioned about this grand divide between Sunni and Shia world – it’s nonsense, it doesn’t exist. What you have is a fighting between Wahhabism and Islam. It has nothing to do with Sunni and Shia, because as you could see on the ground, both Sunni and Shia are dying together. So it makes absolutely no sense to say that there is a sectarian war. The only reason there is a sectarian narrative now coming out of Riyadh and Turkey – it is because it is fitting those very powers to talk about this. But on the ground it doesn’t exist. There is no such thing as sectarian divide in the Middle East. What you have is Wahhabism; what you have is terrorism.